Âgés entre 21 et 26 ans, ces Lévisiens ont d’abord eu à prendre part aux sélections dirigées par l’entraîneur-chef Alexis Bertrand. The Vancouver Handball Cup recently wrapped up at the beautiful Richmond Olympic Oval, home of the 2010 Winter Games. 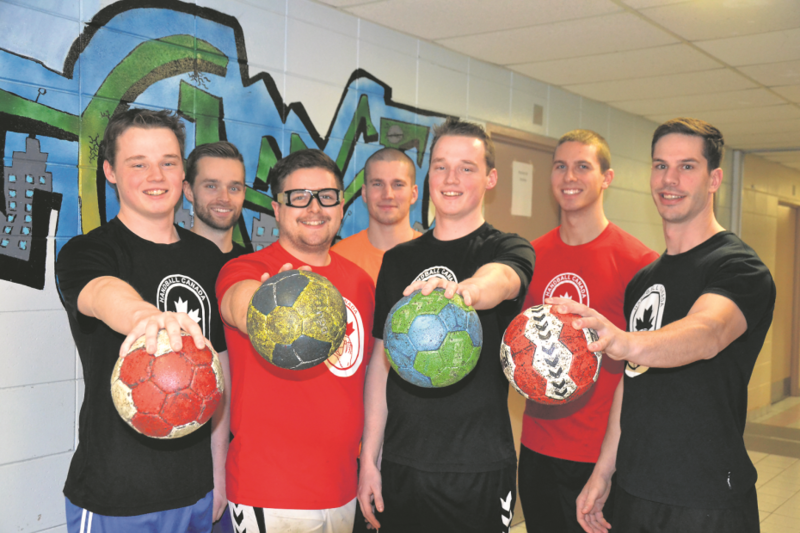 Canadian and American teams from all across the Pacific Northwest came to participate, showcasing further growth of handball in the United States and Canada. It was a wild weekend of action in the men's and women's competitons at the 7th annual Celtique Thanksgiving International Classic in Montreal this past weekend. Teams from Canada and the United States came together to crown champions and the competition was fierce across the board.